Best lighted mantel scarf I've seen. 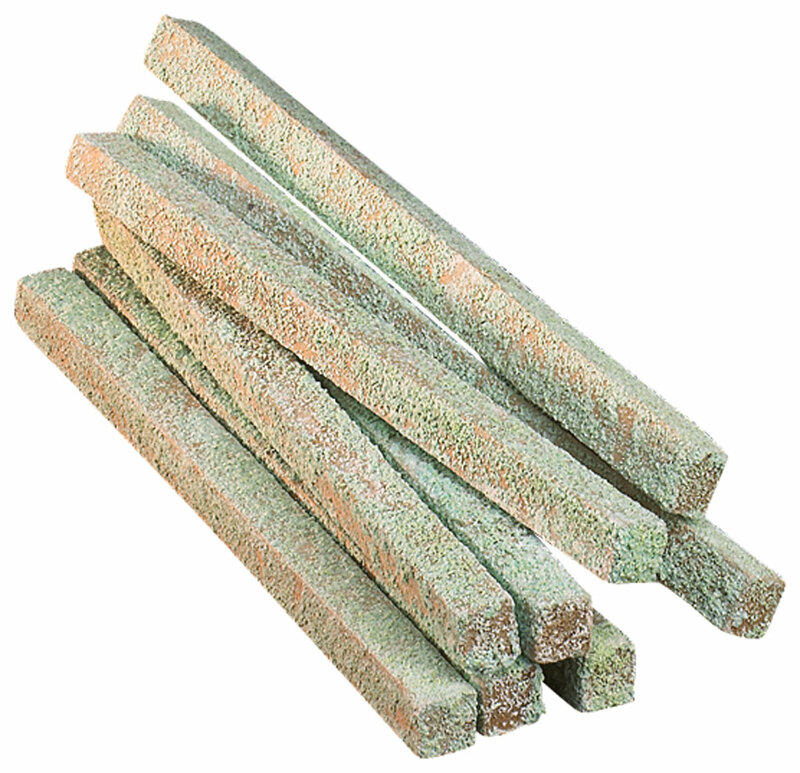 Will be using as Christmas decor. It really adds to Christmas decorations. 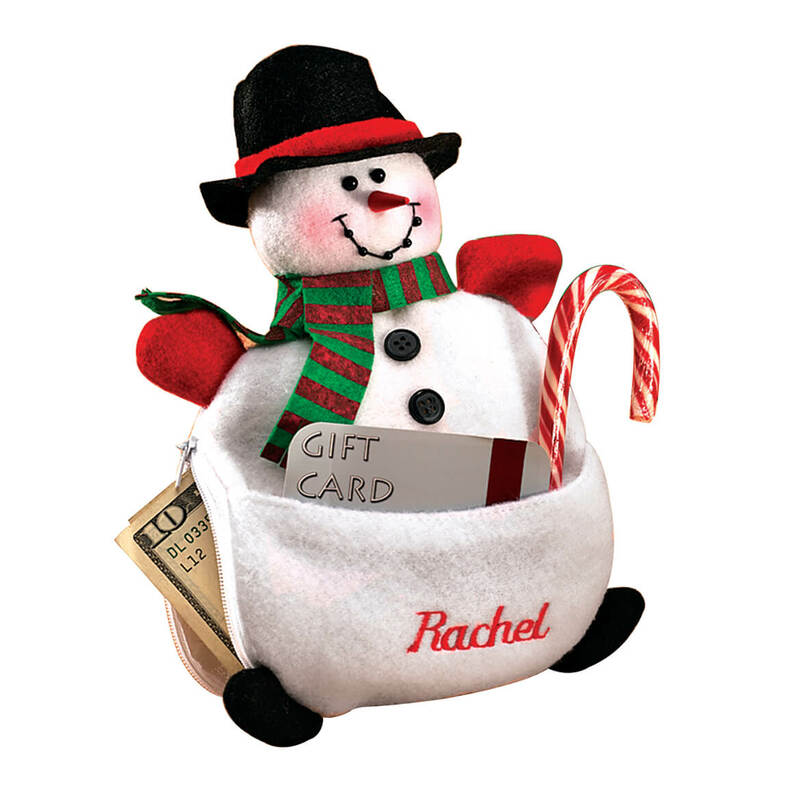 Makes a great gift for people who have mantels. Careful if young ones around who would pull down on ends. Could break items you have on on it. 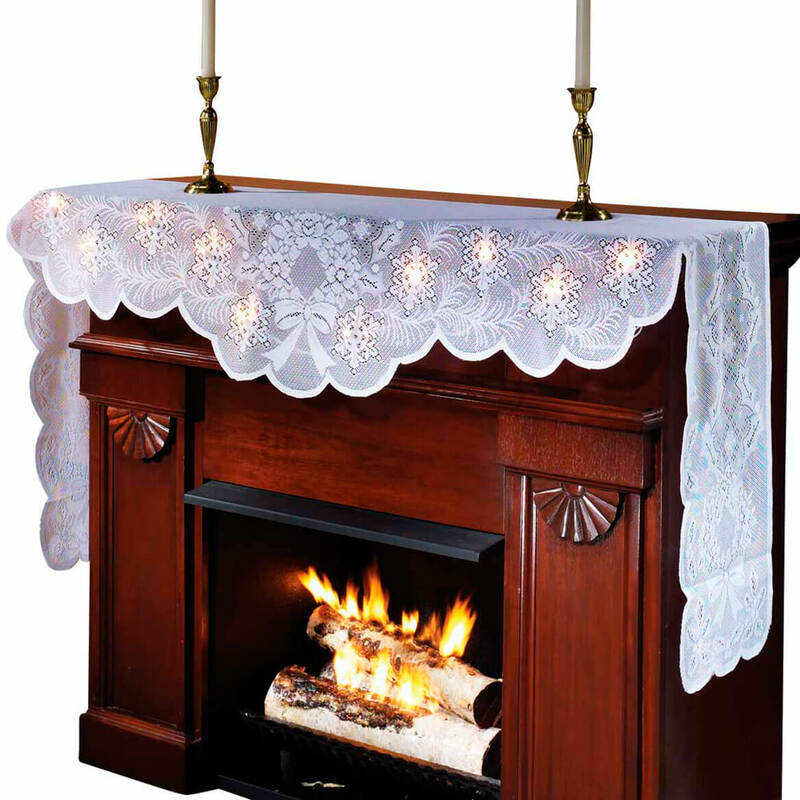 very pretty scarf looks verey nice on the fireplace that i put it on, lights up nicely. Received many complements on this under my display of Christmas decorations. Very rich looking. So beautiful on the fire place !!! I have it on my buffet since I don't have a mantle and it served its purpose. I loved it and the blinking lights made it seem cozy. Very pretty, havent put the lights in it yet, but the cover is nicely decorated! Very pretty and fit nicely on the table under my small christmas tree. Lights were very bright so we tried to change them to green and red bulbs but they would short out as soon as we plugged them in. 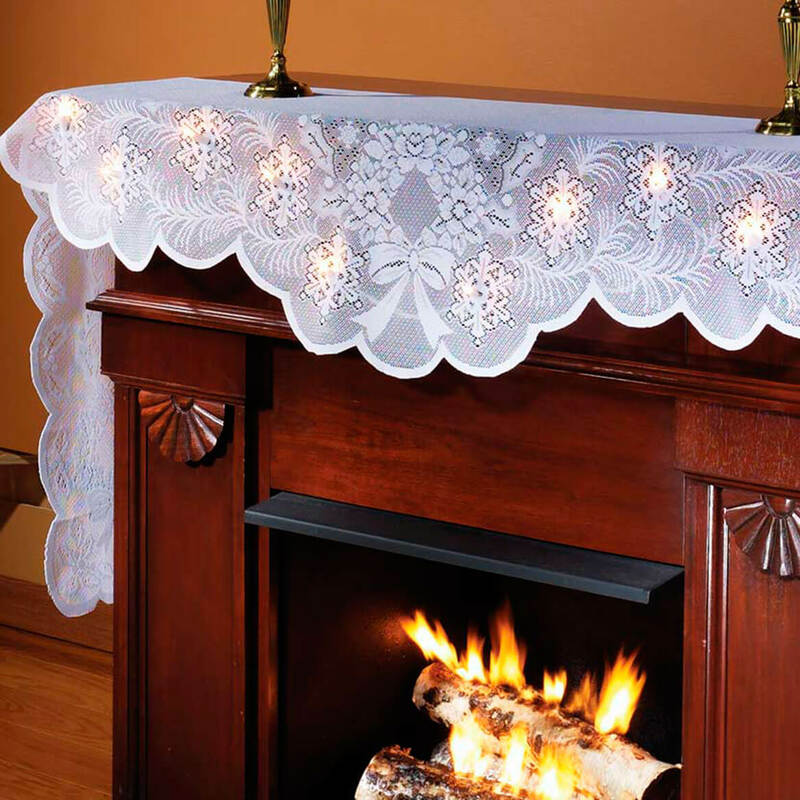 THIS MANTEL SCARF IS REALLY PRETTY BUT 1 LITTLE PROBLEM IT SHOWS IT ON A FAKE FIREPLACE. THAT IS WHY I GOT IT BUT IT IS WAY TO BIG FOR A FIREPLACE, ENDS OF SCARF GO CLEAR PASS THE FLOOR. NEED TO MAKE THEM A LITTLE SMALLER. Bulbs won't fit into the holes and lay flat so can't't use them Love the design and pretty on our mantle. Gave an extra touch to our mantel decorations. I loved the shower curtains. The scarf itself is nice. The size is good too. The problem is the lights. A string of lights is sent with the scarf. You stick each light thru designated holes in the front of the scarf, & they just kind of hang there. It looks silly. I will use the scarf w/o the lights. Looks much better. too heavy and too twisted to fit into the holes of the scarf without looking like a mess. I would buy the scarf again just for the beautiful scarf. Not totally sure about this! I did like the scarf but from the picture in the catalog I did not understand the lights are not already attached to the scarf, the string of lights are separate and you have to weave them in the holes. I would of liked this better if the lights were weaved into the scarf already. I am not sure I will keep the lights in place or just use the scarf alone, I did like the generous length of the scarf since my fireplace is big and it more than covered the mantle. Real cute item. Can be used for more than just Christmas. Nice addition to the decor. Would buy again. Just the right lenght for the mantle but not wide enough and the lights don't stay in place. Looked very nice with all my Christmas decorations on the mantel. lights slip out of openings too easily, cord needs to be longer, doesn't reach to the baseboard plug. Don't want to use extension cord. The white lace cover is pretty. However, the string of lights is not attached, fell out of the holes and basically is not worth it. It was not what it looks like in picture. Very disappointed. It was not like it looks in picture. Very hard adding the lights and a big waste of hard earned money. Will look great on our Mantel come Christmas time. I thought it would look lovely on my mantle. It was pretty and I thought it would look good on my shelf. Because I have a long mantel and love this design. Lights didn't work so I took them out and am using it as a scarf on my mantle. for my mantel at Christmas. Will fit on my piano. I love this!! Makes the living room warm & cozy feeling. SOMETHING DIFFERENT FOR MY FIREPLACE DECORATION. 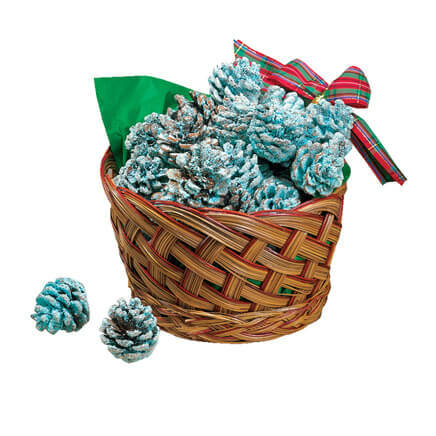 Seen in the catalog. It looked pretty so I thought I would order it. Very pretty old fashioned lights. 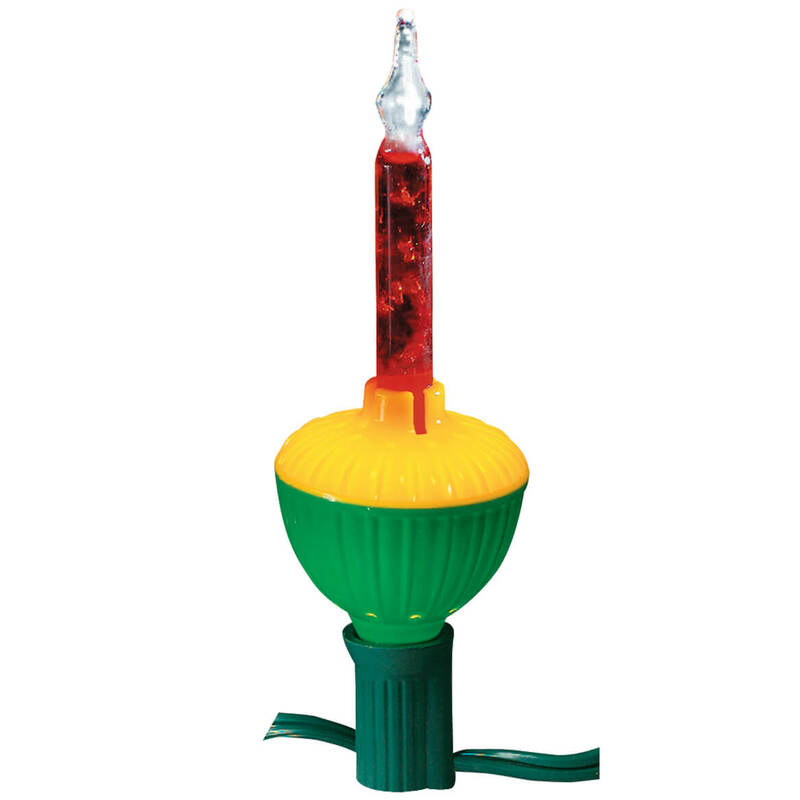 I had one just like it but it didn't light up. Its pretty and looks very good on mantel at Christmas. Many years ago purchased a similar one from you and the lights finally gave out so decided to get this new one. 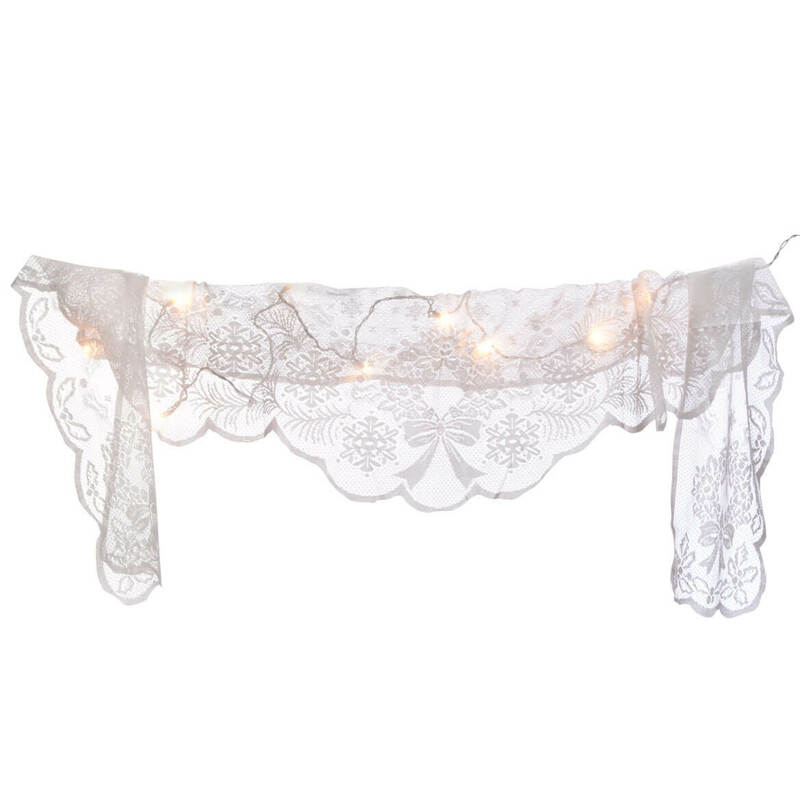 I do wish you would sell the light sets separately because I love the original one and will use the lights from this new purchase in my old mantle scarf. It will fit the length of my new entertainment center and also has lights too boot!! I am purchasing this for my computer armoire. Love the lighted effect and am anxious to try it on my fireplace. No, it has a cord. BEST ANSWER: Thank you for your question. It is 96"Lx18"W. We hope this information will be of help to you. are the lights ac or battery operated? I don't have an outlet near my fireplace.